Au pairs are young adults from overseas who live with you as a family member and provide culturally enriching childcare. Families gain peace of mind knowing their children are well-cared for and loved by someone who becomes like an older sister. 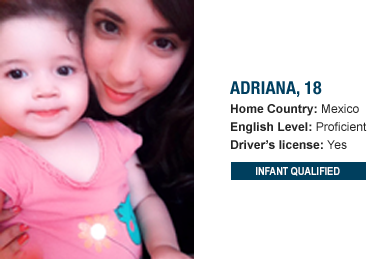 REGISTER TO VIEW AU PAIRS! Join thousands of other busy parents who rely on Cultural Care Au Pair each year to provide a childcare solution that fits their life. We respect your privacy. Please read our policy. 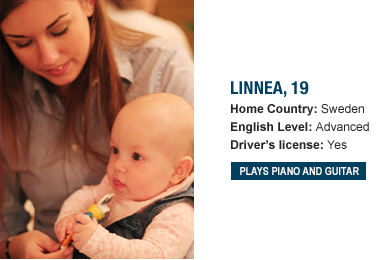 Your local childcare consultant (LCC) is a Cultural Care representative who lives in your community and provides on-the-ground support to area families and au pairs. 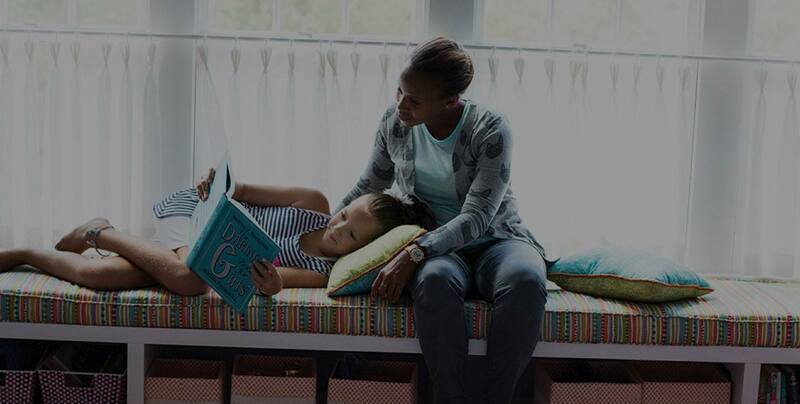 Not only is she or he there to support you, but your LCC also serves as a mentor to your au pair throughout the year. 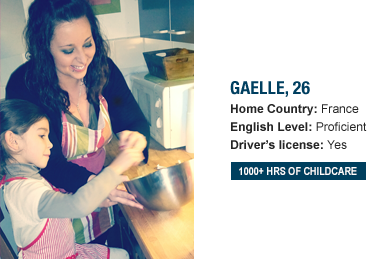 Cultural Care Au Pair has the largest number of candidates year-round, all of which must pass an extensive screening and selection process.